Have you linked your Aadhaar number with mobile SIM? Now, many telecom operators are offering a toll-free service – 14546 – for re-verification of your Aadhaar number on your mobile phone through an IVRS or Interactive Voice Response System. Mobile phone users can dial 14546 to link their Aadhaar number with the mobile number through IVRS-based OTP (One-Time PIN) verification. The UIDAI or Unique Identification Authority of India – the issuer of the 12-digit Aadhaar number – has issued directives for generating OTP either through the service provider’s website or through the Interactive Voice Response (IVR) services to facilitate the Aadhaar linking with mobile phone number, the government has said on microblogging site Twitter. If you want to re-verify your phone number by linking it to Aadhaar, the process is rather simple. You just need to keep your Aadhaar number at hand. 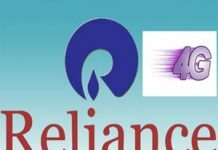 Whether you are on Airtel, Idea, Jio, and Vodafone or any other operator, you simply need to call the toll-free number 14546 from the phone number. Follow these steps, as directed by the IVR, to complete the re-verification process. If you hold another phone number, you can link that too by pressing 2 and following the steps provided by the IVR system. Keep your other mobile phone handy as you will receive the OTP on this number. An individual needs to fill out the form correctly and submit it to the concerned person at the centre. One needs to mention on the form that only mobile number is to be updated. While submitting the update form, along with a photocopy of your Aadhaar card you also need to provide a photocopy of an Identity proof document such as PAN Card, Passport, Voter ID card. After the submission is done, your biometrics will be verified at the enrollment centre. Your thumb impression will be verified. After verifying the biometrics, you will be given an acknowledgement slip. Usually, it takes 2-5 working days for the updation to happen but as per the UIDAI helpline, the turnaround time for the updation is 10 days. If individual wishes to update the mobile number, it can be done online on UIDAI website. For this, individuals should make sure that their existing mobile numbers are linked to their Aadhaar numbers as the OTP to authenticate the updation would be sent to your existing number. You will be able to link your new mobile number with Aadhaar only after submitting the OTP sent on your old number. Visit the official UIDAI website, uidai.gov.in. Click on the option ‘Aadhaar Update Online’ under Aadhaar Update category which will redirect the users to Aadhaar Self-Service portal. Enter your Aadhaar number and the Captcha text and request for OTP. The OPT will be sent to your existing mobile number. After entering the OTP, the users will be redirected to a page where customers can update the desired details. Another process is a hassle-free process and probably the faster between the two. This linking process is done via OTP sent to your mobile number. You have to send 12 digit Aadhar number through an SMS to UID recipient number. Now you will get an OTP sent to you from UIDAI to your Aadhar registered mobile number. You don’t need to go any retail store and just complete the re-verification process directly from home. However, the OTP will be sent only to the mobile number you used in time of applying for your Aadhar card. So during the time of applying for the Aadhar card and verification process, if you change your phone number, you won’t be able to re-verify using this OTP method. You have to dial a toll-free number 14546. Response a computer generated call via a keypad. Provide your 12 digit Aadhar number. You will receive an OTP on Aadhar registered number which you have to enter manually for authentication. DoT did provide a way for foreign nationals to verify their numbers through an online process. They need to go to the telecom’s official website and fill up an online form and also upload copies of their passport and visa on it. This process will begin on the 1st of January, 2018. There is a special category for senior citizens(above 70), NRIs and physically handicapped people who do not have Aadhar. They can fill a form online with documents as proof of age, residence or handicap, whatever the category. However, customers who belong to these three categories need to submit various required details of a “trusted person”. They will also need to submit Aadhar details of this “trusted person”. This trusted person will verify the mobile number user’s identity who selected him/her as his/her trusted person. A single person can be a “trusted person” for a maximum of only five individuals. However, the deadline for this is also same. All of this needs to be completed within 31st of March, 2018. As Aadhaar is a central number, Airtel and Vodafone say users can link their mobile numbers to Aadhaar irrespective of the state it is issued in and the circle the number belongs to. However, Idea Cellular in a tweet said the Aadhaar number should belong to the same circle as the mobile number. 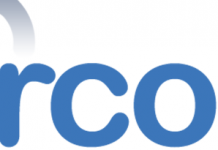 Aircel has not started the IVR process, and is still asking users to go to offline stores even after the new centralised number has been deployed. In late November, telecom operators had also been directed to set up a website so that subscribers can link Aadhaar and mobile number online. However, there is no such website so far. 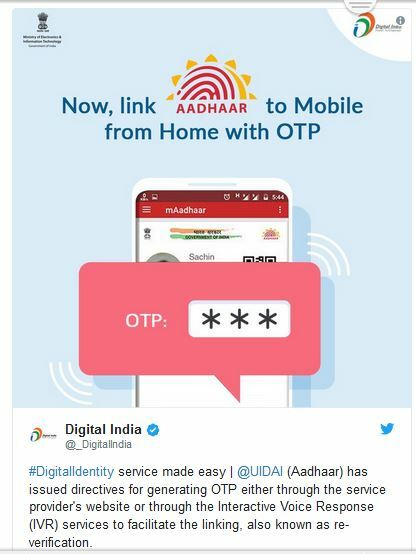 Going by the image in a tweet by the Digital India Twitter account, it seems users will be able to link the two using the mAadhaar app, which is available only for Android so far, as well in some time. The ongoing Aadhaar-mobile SIM card re-verification process has just become a little easier for people across the country. Consumers can now simply dial a central number, regardless the network, to link their mobile number with Aadhaar number. This will bring a sigh of relief for consumers across the country, who only had the option to visit offline stores run by their operators to link the two till now. Now, they can use the IVR service from their homes instead, cutting out the hassle involved in going to physical outlets. Consumers have till February 6 to link their mobile number with Aadhaar. Linking Aadhaar card to mobile number is mandatory now. To avoid discontinuation of services, users should link their Aadhaar number to their respective number. The department of telecommunication has declared 6th February 2018 as the last date to complete the linking process. Owing to this, the telecom operators are sending SMS and email notifications to users, asking them to complete the Aadhaar-mobile linking process within the deadline. In addition, the government has instructed telecom operators to visit the doorsteps and complete the re-verification for senior citizens, disabled, and chronically ill people. The telecom operators are setting-up an online mechanism so that citizens can request for doorstep Aadhaar verification. 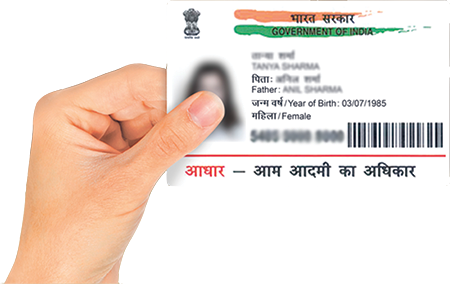 This article will provide a thorough understanding on the documents required, and the steps on how to link Aadhaar with mobile number. The government offers 3 methods to complete the linking process including verification via OTP (one time password), agent assisted authentication and IVRS facility. Using these methods users can complete the process sitting at home. Individuals can also chose to visit the mobile stores to register their biometrics and complete the linking process. To help users link their Aadhaar with mobile, the government has suggested telecom operators to facilitate request of OTP on mobile phones. So, subscribers will receive an OTP on the registered mobile number. This OTP based method is useful to e-verify mobile phones through websites or mobile phones. The subscribers can use this method to re-verify other mobile numbers that they are using. The agent-assisted authentication method is secure and easy. The telecom operators are instructed not to disclose the complete KYC details of subscribers to agents unlike in the past. This method is used for SIM-verification and insurance verification. The subscriber’s valuable details are not stored on the agent’s device. Interactive Voice Response System is basically a specially designed app that is used for Aadhaar verification. 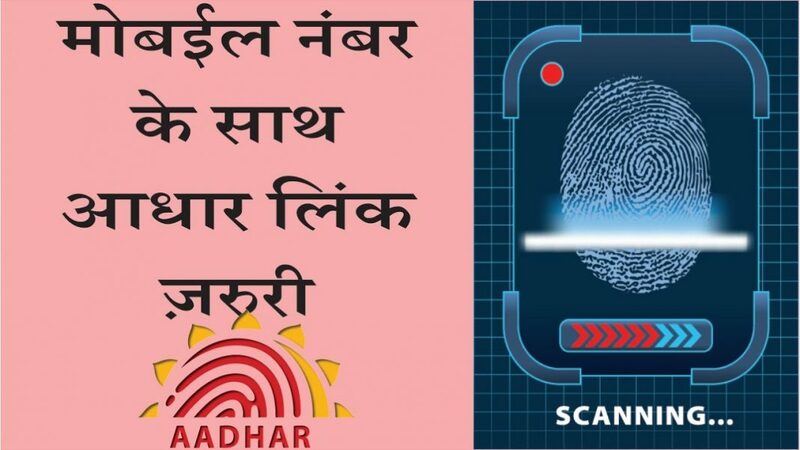 A subscriber need not link Aadhaar with mobile if he opts for eKYC—an Aadhaar Based activation—by providing the biometrics at the time of taking the new connection. Apart from that, all the pre-paid and post-paid subscribers should compulsorily complete the e-KYC process. The e-KYC (know your customer) is an online method to provide the details. Below mentioned are the steps that will help a subscriber to link their Aadhaar number to the SIM cards. The government has also directed telecom operators to deploy iris scanning devices at service points. The facilities can be used by individuals who have difficulties in verifying the identities through fingerprint-based Aadhaar authentication. The individuals who apply for a fresh mobile connection also need Aadhaar-based e-KYC now. The linking procedure is same for all the telecom operators. Can the linking process be done online? yes, the linking process can be completed online. An individual should physically visit a store or a retailer to link Aadhaar and mobile number. What will be the consequence if the linking process is not completed?If the linking process is not completed, subscribers will not be able to use their number as services will get deactivated. 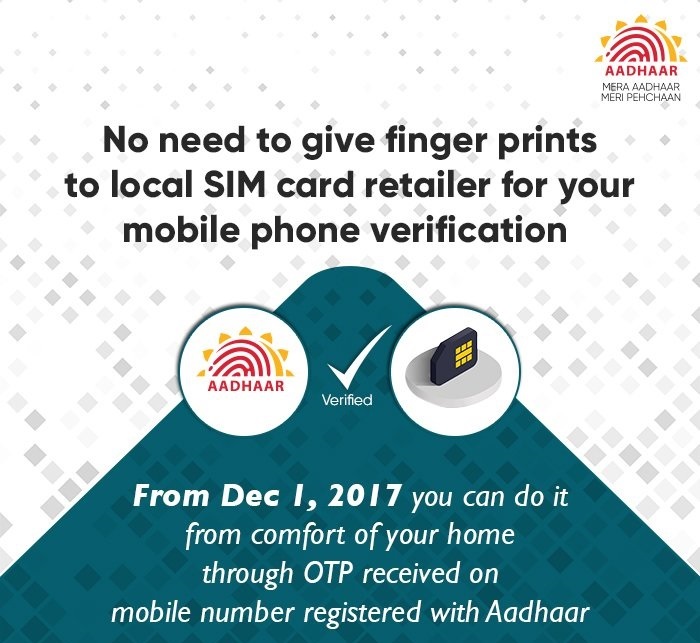 Do all customers have to initiate this process?Those who have already completed Aadhaar-based biometric verification during the purchase of new connection, need not initiate the Aadhaar-mobile number linking process. Are there any charges?No. There are no charges levied for this process. When is the last day to link Aadhaar with mobile number?The deadline for this is 6th February 2018. How to Link Aadhaar Card with Vodafone Mobile Number Online & Offline? 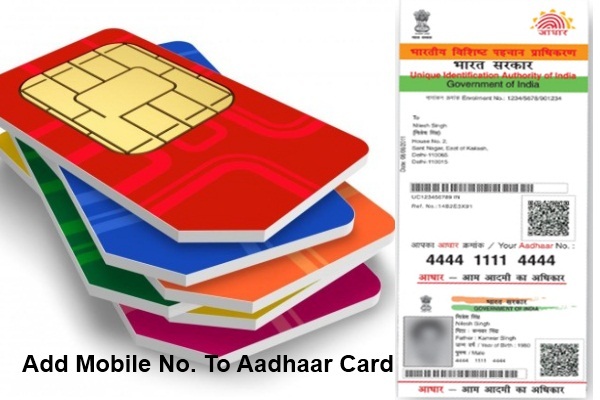 , How to Link Aadhaar Card with airtel Mobile Number Online & Offline?, How to Link Aadhaar Card with JIO Mobile Number Online & Offline?, How to Link Aadhaar Card with iDEA Mobile Number Online & Offline?, How to Link Aadhaar Card with TATA Docomo Mobile Number Online & Offline?, How to Link Aadhaar Card with bsnl Mobile Number Online & Offline?, How to Link Aadhaar Card with uninor Mobile Number Online & Offline? How to Link Aadhaar Card with airtel Mobile Number Online & Offline? How to Link Aadhaar Card with bsnl Mobile Number Online & Offline? 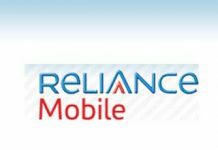 How to Link Aadhaar Card with JIO Mobile Number Online & Offline? How to Link Aadhaar Card with TATA Docomo Mobile Number Online & Offline? 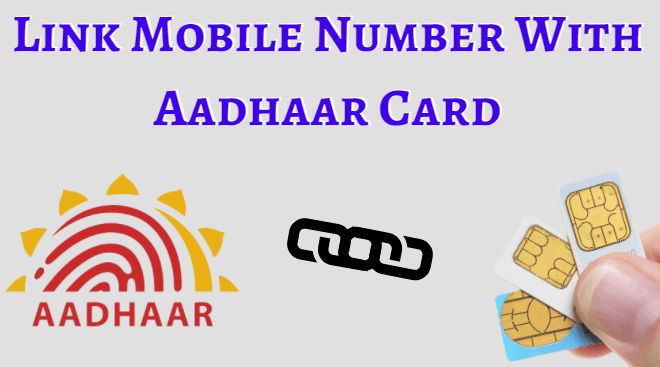 How to Link Aadhaar Card with uninor Mobile Number Online & Offline? 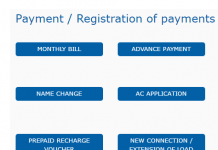 www.cesc.co.in How to Pay CESC Bill Payment Online At Kolkata ? Sir my mobile not supported whatsapp pls solved my cell complaint. Problem two step verification number memory loss. Sir,my mobile is not supported whatsapp pls solved my cell complaint. Problem two verification number memory loss. I AM A VAERY SENIOR CITIZEN AND I VISUALIZE YOUR NIGHT PROGRAMME IN THE TV. THOUGHYOU PROCLAIM THAT YOU DO NOT B;ELONG TO ANYPOLITICAL PARTY, I FEEL THATYOU BEND TOWARDS CONGRE;SS THAN ALL OTHER PARTIES. YOUR CADENCE IS N;OT APPREACIATED. YOUGULP THE SOUND OFYOURLAST WORD WHICH MAKES US AS TOWHETHER YOU SAY YES OR NO TO THE MATTER YOUHIGHLIGHT. HGOPE Y OU WOULD SET RIGHT THIS ANOMALY.